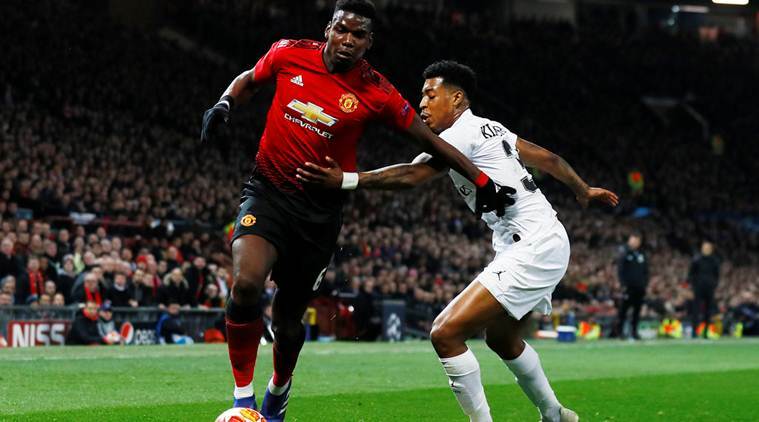 PSG outcast Manchester United; Alex Sanchez in his worst form. 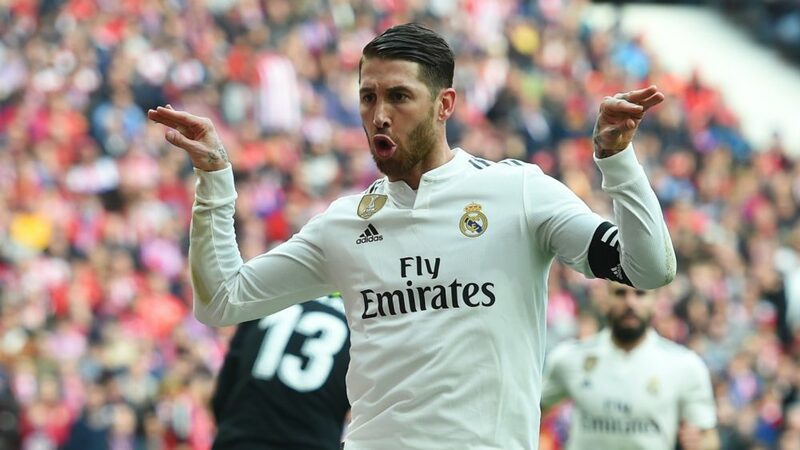 Sergio Ramos leads Real Madrid in 600th appearance! 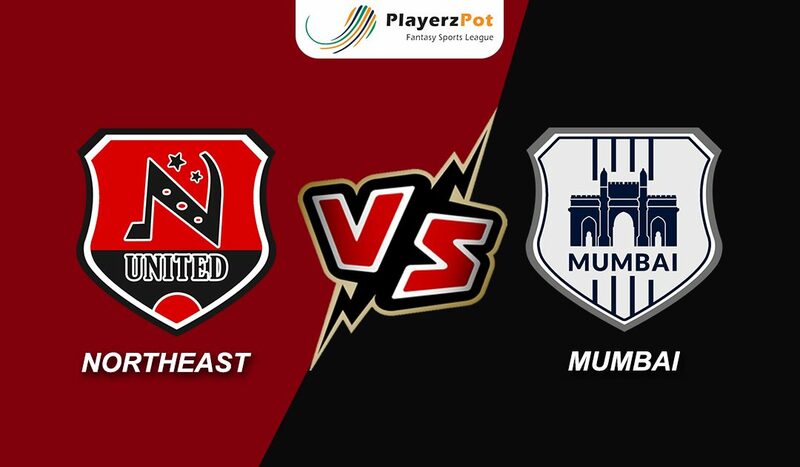 Bangalore vs Punjab: Match Predictions, Probable Line-ups, Pitch Conditions and Match details. Bajrang reclaims gold at wrestling in Asian Championship. Champions League qualification in Arsenal’s hands say, Emery. Zidane sheds words of praise for Benzema; hails as World’Best. Copyright © 2018 PlayerzPot Media Pvt. Ltd.